So DIS has two weeks where we don’t have any regular class. The first week in March some people have the week long study tour and some people have off. I had the study tour to Berlin that week. The second week, which was last week, I had off from school completely. 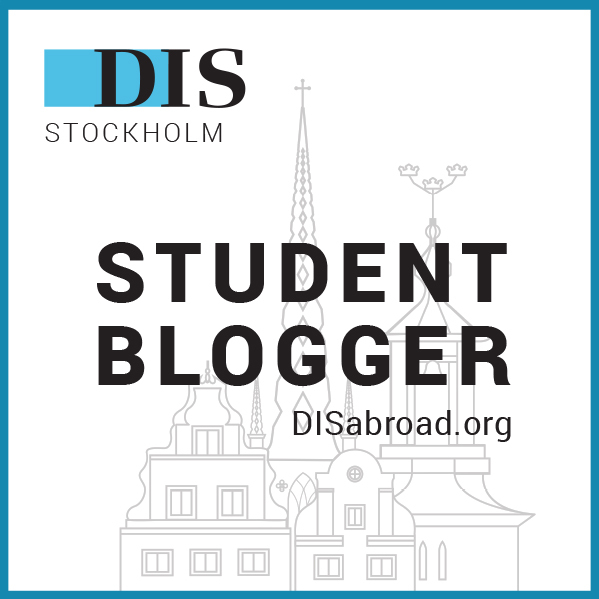 Some people stay in Stockholm and take a breather and enjoy the city, and others go on an independent travel week they plan themselves. I went on a trip to the UK! I was lucky to have a friend who studied at my home school who lives in Glasgow and grew up near London, because I definitely wouldn’t have pulled this trip off without her (however, lots of people travel totally alone and live to tell the tale). Anyway, I couldn’t tell you all the things we did because it was wild, but long story short, three days in/near London, two days in Dublin, three days in Glasgow and Edinburgh. I almost didn’t plan to come to the UK because I wanted to go somewhere a little more “exotic” I guess but don’t sleep on the UK guys it was AMAZING. The Guinness Storehouse in Dublin, obviously. It’s crazy how easy it is to travel in Europe. I feel like in the states flying somewhere is always a huge deal because everywhere is far away from everything pretty much. It was awesome to finally get to see all these super famous places, eat the classic food, and learn some super basic history of the UK that I totally should’ve known before hand! In other news, I got back last Sunday and was super exhausted, but rallied fast since I had a BUNCH of work to do this week. I’ve hardly talked about academics on here because they’ve been pretty lax in terms of homework and such. Which for obvious lazy reasons I appreciate. But also it’s worth including that despite not having a paper heavy load in this curriculum I’ve learned so much. They really are serious about giving you a more hands on, applied experience here. However, if you do want a heavier load, that’s also available through the research positions and obviously dependent on what classes you take. BUT anyway, this week was one of those weeks where I had several things due in different classes. Specifically, I had two projects, one in Transgender in Scandinavia and the other in the Gender Studies core course, and also a test in Nordic Contemporary Art. Oh and also a research paper for Psychology due on Monday! What a crazy time. But I managed with the first three things relatively well. And now most core courses are over this week, because they end early to account for those two extra travel weeks. So I’m pretty much over the first end-of-semester hump, with the second one being at the literal end of the semester. And best of luck to all the other students out there with your end of semester work! On that note, I’m starting to realize that the semester is almost over… wow. I feel bad for wanting to go home even though I know for a FACT I’m gonna wanna come back the second I leave! What is up with that?! So the goal is to soak in as much Stockholm glory as I can for the next five weeks, and enjoy the brief bout of warmish weather we get here. I am going camping this weekend with my host mom so I’m really excited to spend some quality time in the good ole outdoors. Spring fever is REAL.